Hard Working. Easy to use. At Cub Cadet we are continually improving our products to meet your expectations and requirements. A lawnmower should be easy to use, hard-working and deliver flawless performance whilst being comfortable for you. 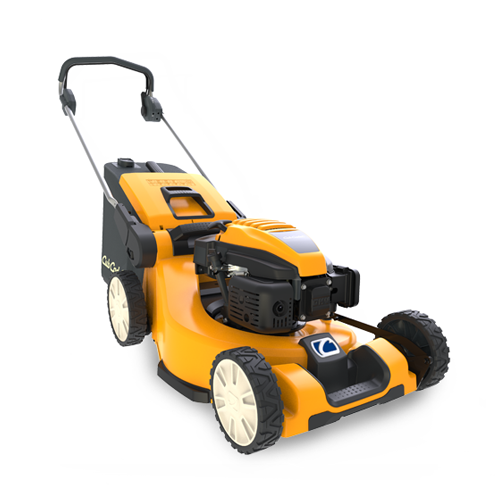 If you are looking to maintain a medium-sized garden, an irregular shaped lawn or larger undulating grounds there is a Cub Cadet size and model to meet your needs. Our FORCE SERIES are suited to ambitious gardeners, the ENDURO SERIES™ fit the bill for experienced users and our PRO SERIES is ideal for professionals. 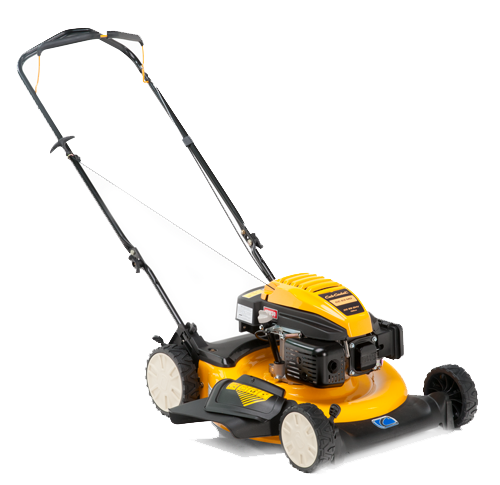 All of our lawnmowers are guaranteed to deliver the pristine Cub Cadet cut - mow after mow, season after season. 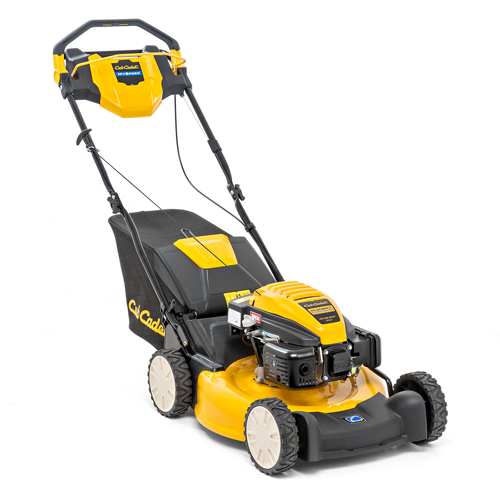 The perfect solution if you have a medium to large garden and need a lawnmower with power, performance and endurance.These top-class entry level machines are built for durability ensuring a long life cycle and the Cub Cadet engines deliver power and performance to meet all your cutting needs. Ideal for expert gardeners, the Cub Cadet XM ENDURO SERIES™ lawnmowers break new ground in lawnmowing - packed with added power and exceptional performance.Heading the list of stand-out features is our new 3T technology, offering perfect mowing results. The powerful, smooth running engines provide exceptional performance but run smoothly, with minimal vibrations thanks to the Vibex handle.The XM ENDURO SERIES™ offers a contemporary design that matches its outstanding performance. Everyone likes beautifully groomed lawns and a mulching lawnmower will optimise the nutrient cycle of the lawn.Our mulching lawnmower is perfect for this type of lawn care with the grass being cut several times and then equally distributed onto the ground where it can be used as a natural fertiliser.This saves on buying fertiliser which is not only good for the environment but good for your wallet as well.